Disney's A Wrinkle in Time Won't Leave Out the Darkness | Nerd Much? Disney’s upcoming adaptation of A Wrinkle in Time won’t shy away from the story’s darker moments. The 1963 classic fantasy novel with get the adaptation it deserves. Speaking with IGN, actress Bellamy Young was open about the direction A Wrinkle in Time was taking. The story follows Meg Murry (Storm Reid) as she gets swept up in a journey into other dimensions after her father (Chris Pine) mysteriously disappears. Joining her are her brother Charles Wallace (Deric McCabe) and their friend Calvin (Levi Miller). Penning the script for the movie is Frozen‘s very own Jennifer Lee. Others in the cast include Oprah Winfrey, Reese Witherspoon, and Mindy Kaling as Mrs. Which, Mrs. Whatsit, and Mrs. Who respectively. Zach Galifianakis will also make an appearance as Happy Medium. “Sometimes movies, since they’re one person’s interpretation, they can fall a little flat because you have such a personal experience of the material, but Ava’s leaving all the breath and all the magic in it, and I just really, really think it’s going to be special,” Young said. 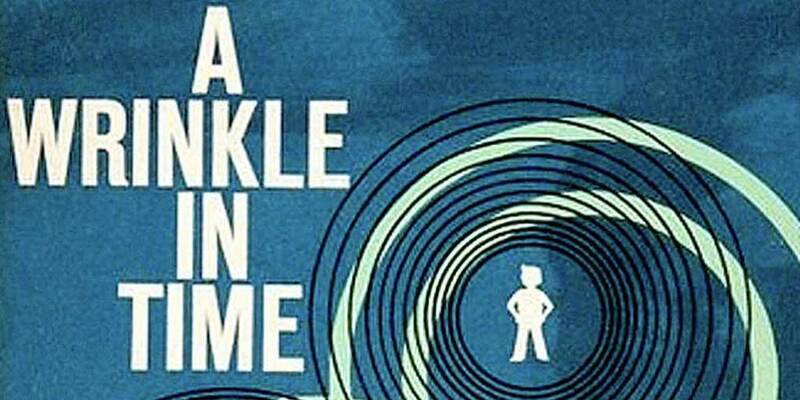 A Wrinkle in Time is scheduled to release in theaters on April 6, 2018. ‘For Honor’ Beta Arrives Jan. 26: Pledge Your Sword Now!